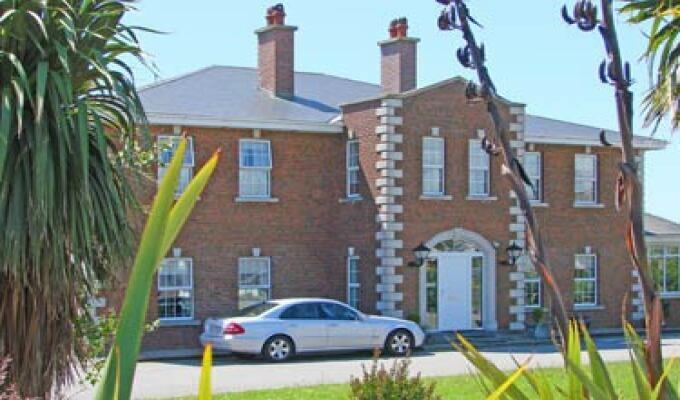 St Martin's Guesthouse is the best located accommodation in Rosslare, a mere 2 mins drive from the port and 100 metres from the main bus stop. 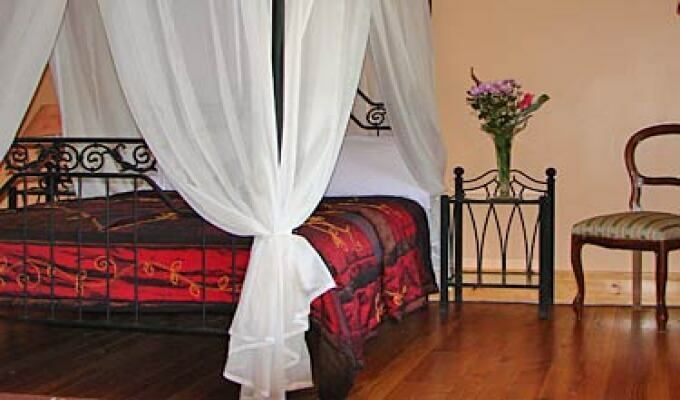 Each room is decorated to a very high standard and contains a flat-screen television and free wi-fi. 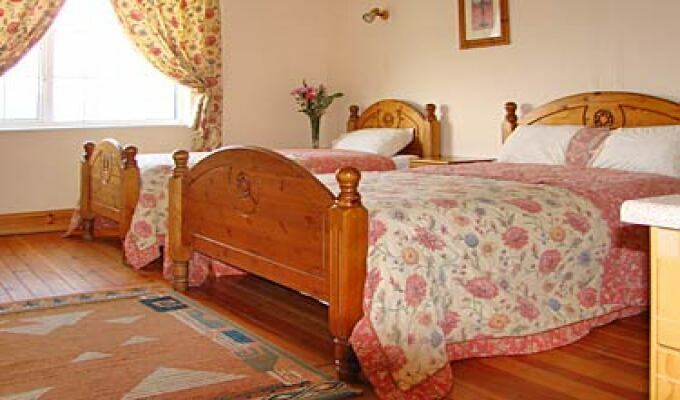 Accommodation consists of eight en suite rooms, four of which are family rooms and four double rooms. There are two common areas for the guests to relax, including a beautiful conservatory with comfortable seating and ample reading material. Full continental breakfast is included in the room rate, consisting of a choice of cereals, orange juice, Irish breakfast tea, freshly brewed Fairtrade coffee, seasonal fruit, yoghurt and as much buttered toast & Irish brown bread and jam as you can eat! 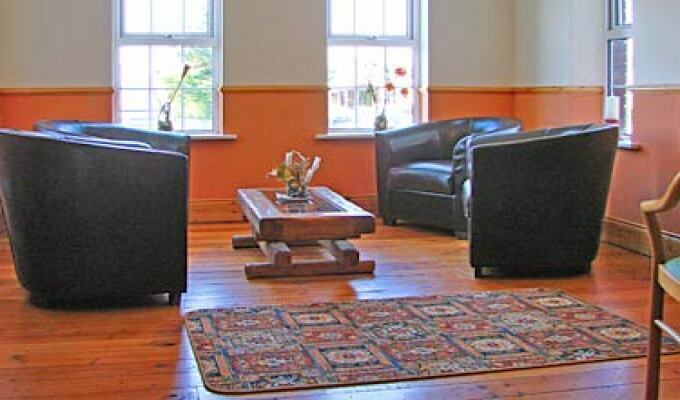 We have ample on site parking and also great local transport amenities, with a taxi service and frequent trains and buses to all major cities in Ireland. Plenty of local restaurants for you to enjoy. 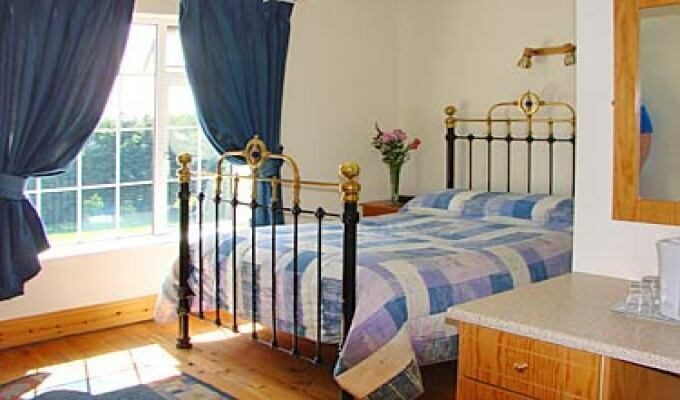 Our home is the perfect base for your holiday in the Sunny South East or as an overnight stay on your journey to or from the port or around Ireland. We look forward to seeing you!